It appears Joanna Krupa has deleted her website. 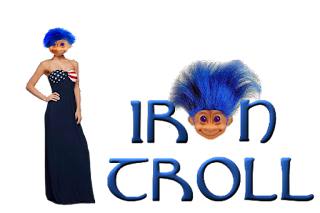 After news broke in the media that Joanna Krupa and LeAnn Rimes allegedly hired convicted felon and professional troll, Brandon King, to troll other Reality Stars and fans on their behalf, Krupa's website disappeared. joannakrupa.net now redirects to her wikipedia page. 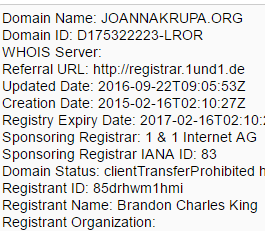 It's not known if Krupa ordered the site to be taken down or if Brandon King did it himself since, coincidentally, the internet domain, joannakrupa.net, was registered by Brandon King. 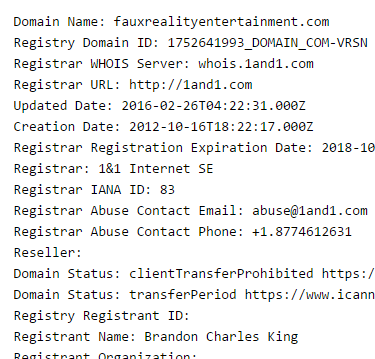 Though King has now made all his registered domains private, there are still archived copies of the original registration, one of which can be found here. There are also archived copies of Krupa's deleted website via the wayback machine which you can see here. Besides having Joanna Krupa's domain registered in his name, King also designed her website using his business name of 5webz.com. 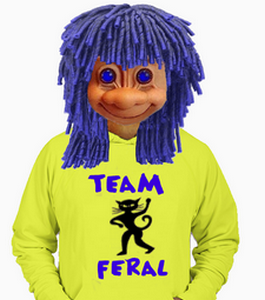 You can see this in the credits at the bottom of the home page, "designed by 5webz.com". Brandon King is also the registered owner of JoannaKrupa.org, jokrupa.com and KrupaWorld.com. 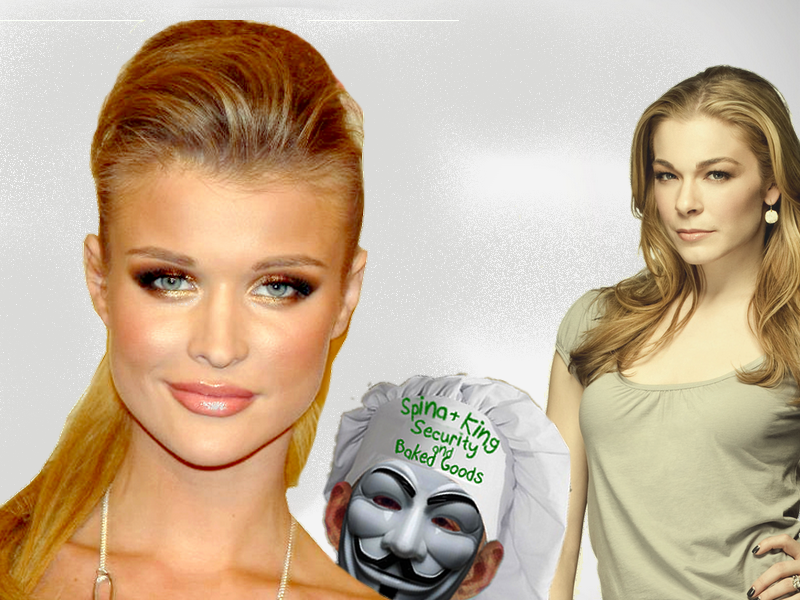 The sites used to redirect to the main site joannakrupa.net but now the .Org site redirects to GoDaddy and jokrupa.com redirects to the Joanna Krupa wikipedia page. On her website you can see a link to Krupa's favorite charity, Angels For Animals Rescue. 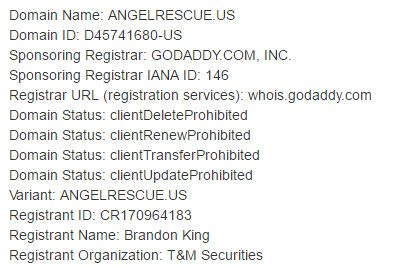 Brandon King registered a variation of this name AngelRescue.us but that site was never used. Bullyville.com recently revealed Brandon King's online activities for Reality Stars in a transcript from a 2015 child support hearing where King was held in contempt of court for not having paid child support in 7 years. It seems hard to comprehend that a celebrity would hire a dead beat dad and former drug dealer for any kind of work, but as King stated in the hearing transcripts, he was recommended by word of mouth. And that word of mouth would have been his employers, the Spina Law Firm of New Jersey. But this might have you scratching your head and wondering why a law firm in New Jersey would hire a 46 year old ex-hacker in Texas, a man who describes himself as a "convicted felon with extensive drug ties". Well, that leads back to the allegations of online harassment. Brandon King and the Spina Law Firm have had a relationship for the past five years via the Faux Reality Entertainment blog. That blog has a reputation for being nasty to reality stars it doesn't like as well as harassing critics of the blog. 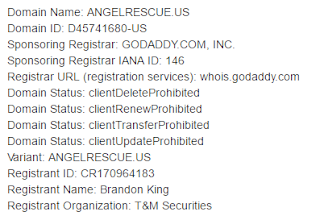 The blogger behind the site is Vinnie Spina and the domain, coincidentally, is registered to Brandon King. Brandon and Vinnie attempted several "security" businesses together, T & M Securities, SatanSecurity and Cyber Security Consulting. 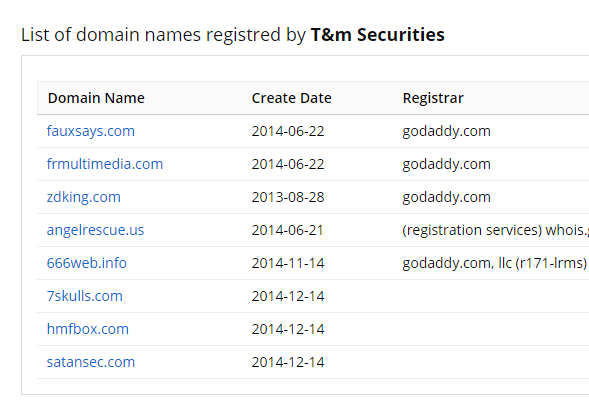 Their history and Brandon's fascination with being a spooky tough guy, are reflected in his domain registrations. It was the Cyber Security Consulting business that is believed to have been the business they were operating when they harassed celebrities. The site is now deleted but you can see screen captures here, which includes a contact button that linked to the Faux Reality blog. Brandon King and Vinnie Spina have been harassing people online for years, not just celebrities, and not just online. Vinnie has a hit list of people she doesn't like on her blog. 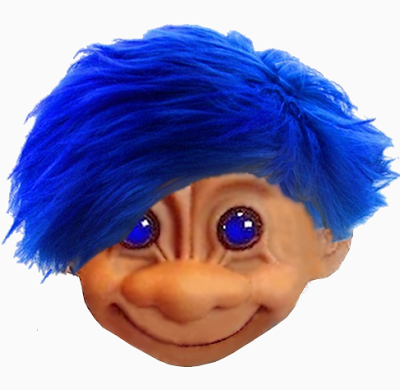 Brandon had a website where he posted the personal info of people he and Vinnie were harassing. That site has also been deleted but you can see some of it via the wayback machine here. There's no doubt that Spina and King were working together to harass others. The question is, were they paid to do it? The Krupa websites are tangible evidence that King did some computer work for Krupa, but there's nothing similar to show he did the same for LeAnn Rimes. One wonders who is telling the truth about the harassment of Brandi Glanville and Kristen Johnston.